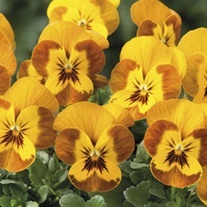 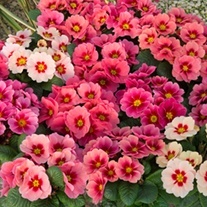 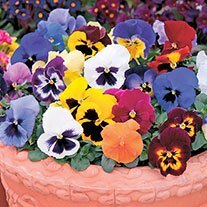 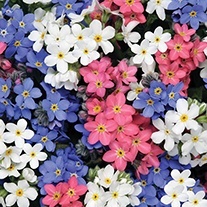 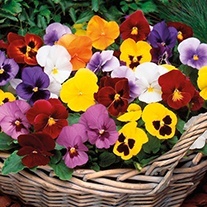 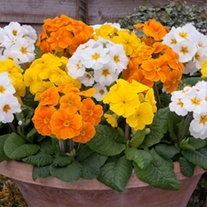 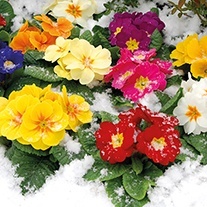 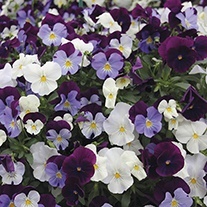 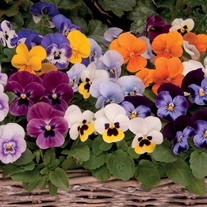 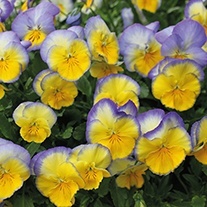 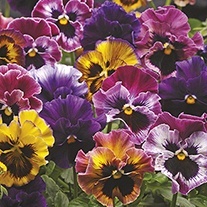 These small but mighty bedding plants can make all the difference to the dull days from autumn through to spring. 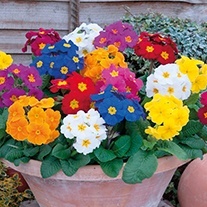 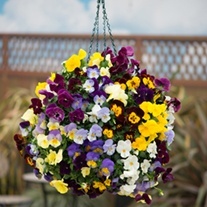 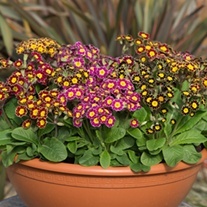 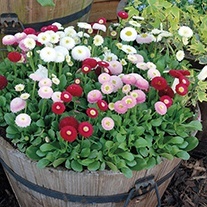 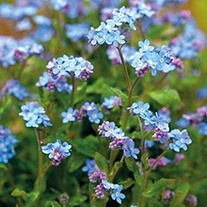 Dot a few plants in the border, fill a container or two, or go all out on some fabulous formal planting schemes. 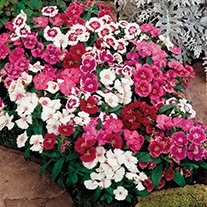 Buy Any 3 Varieties And Get The Cheapest Pack For Free! 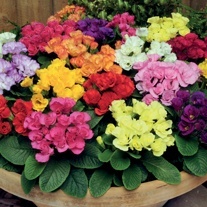 Buy Any 3 & Get The Cheapest Free!